“Sozopolis” Resort, part of "Sharlopov Group", is a unique holiday complex, unparalleled in Bulgaria. 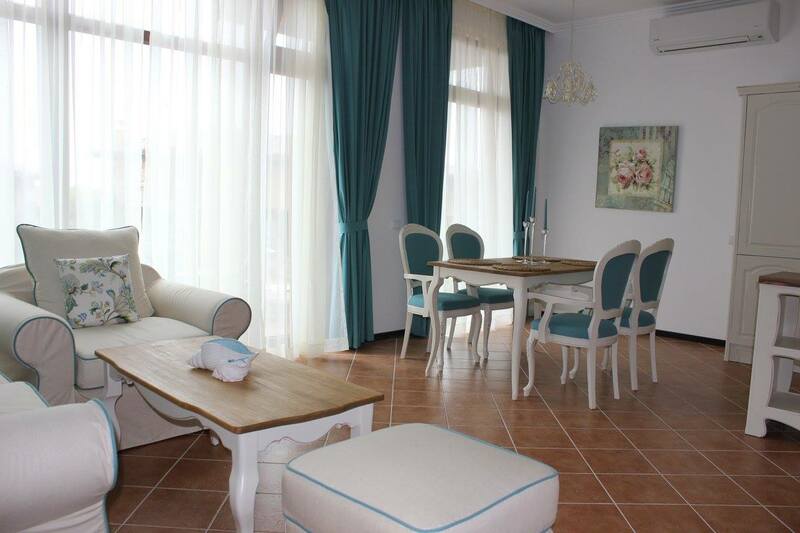 “Sozopolis”offers houses for sale and is located on the south coast of the Black Sea, 35 kilometers from Burgas Airport, 2 km. from Sozopol and 20 km. from Primorsko Airport. 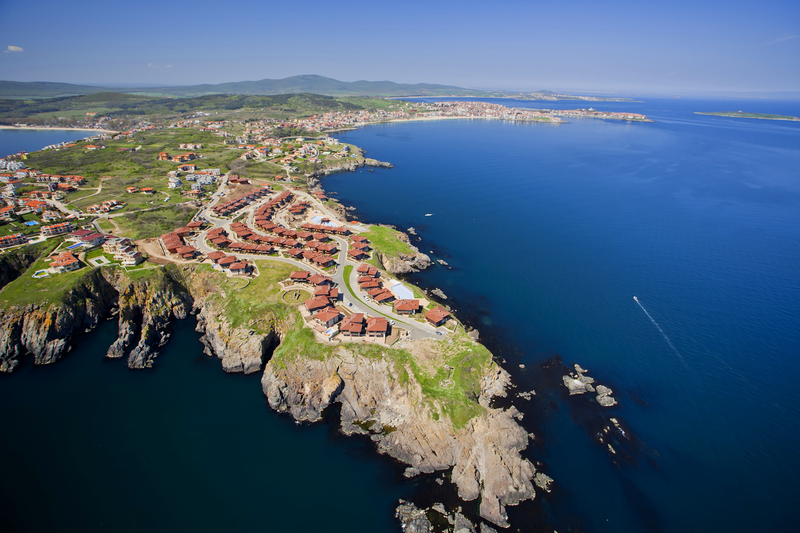 “Sozopolis” Resort is designed and built as a perfect replica of the Old Town of Sozopol with its typical architecture, unique style and atmosphere. “Sozopolis” is a “closed type” complex which provides all the amenities of the property owners and their guests, materializing the idea of a new lifestyle, uniting tradition and modernism, luxury and history, freedom and romance. 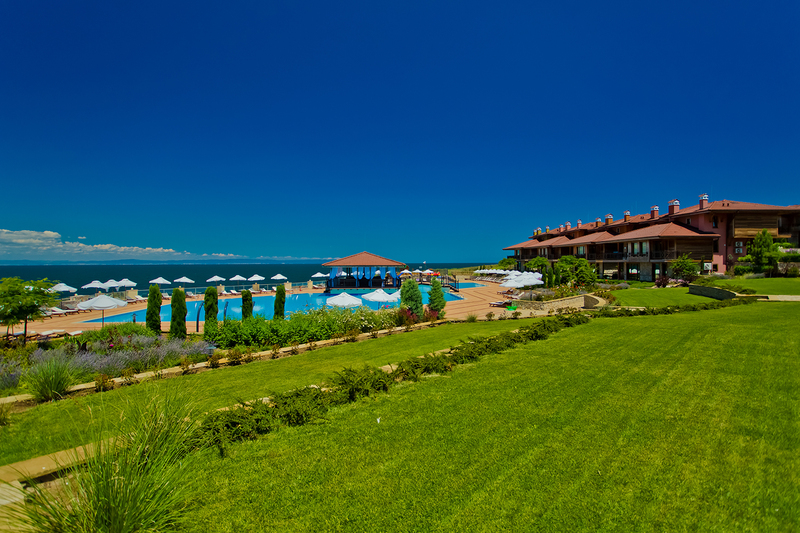 Built on the rocky peninsula "Kolokita" on an area of 88,500 m2, "Sozopolis" provides a panoramic sea view from each property within the confines of the complex. The project’s architectural team received recognition for their work and professionalism by the Union of Architects in Bulgaria – awarded once every 20 years. Archaeological excavations of monumental value are preserved within the complex – Thracian sanctuaries dating back more than 2500 years. The village has a natural source of mineral water with healing properties. A pound net is set up alongside the coastline of “Sozopolis” and the fishermen are an inseparable part of the complex’s everyday life. Here you can feel calm and relaxed, stroll along the market street, visit the galleries and small boutique shops, taste the various culinary delights at the restaurants, enjoy a treatment at the SPA and all of that while admiring the breathtaking panoramic view and the dance of the waves. Sozopolis is a challenge - a project created with a lot of experience and professionalism, with a lot of love and one main goal – a lot of satisfied customers.